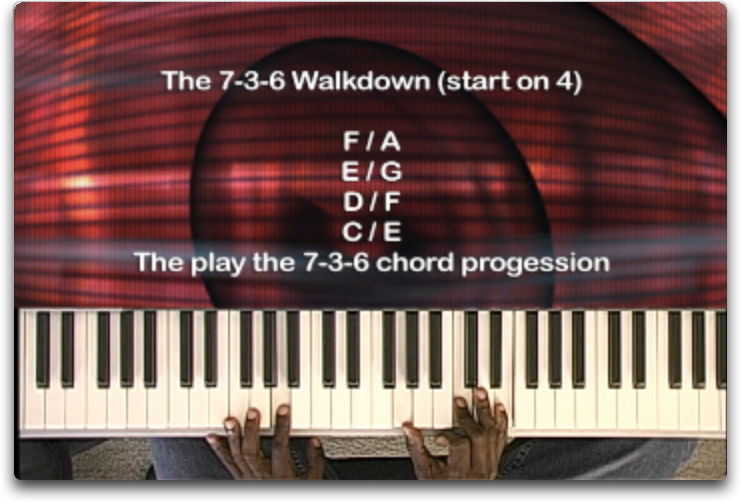 Buy and Download > Description On this download you will learn how to play a popular chord progression (1-6) used in many "Pentecostal Holiness" Styles of play. Songs like "Look where you brought me from" and so many more use this style of play. This 50 minute video lesson will break down so much more than just the progression. 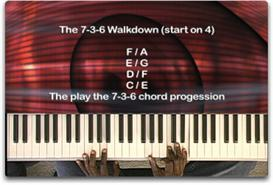 You will learn many different ways to get from the 1 to the 6 chords. This is a great practice tool. You will enjoy!